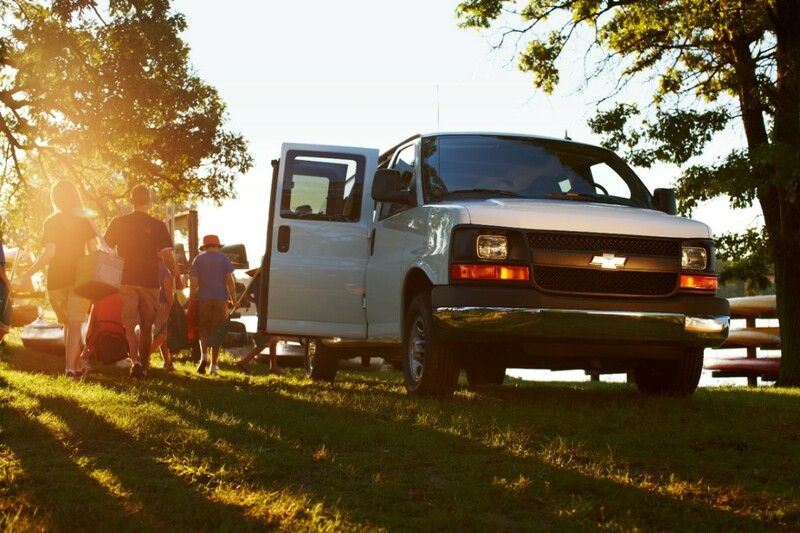 Chevrolet Express sales increased in the United States and in Canada during the second quarter of 2018. 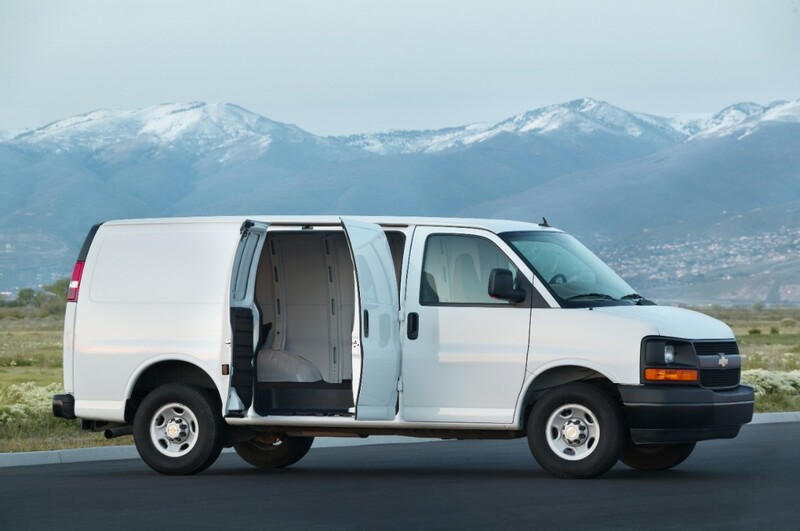 In the United States, Chevrolet Express deliveries totaled 22,543 units in Q4 2018, an increase of about 47 percent compared to 15,336 units sold in Q4 2017. During the complete 2018 calendar year, Express sales increased about 17 percent to 81,239 units. 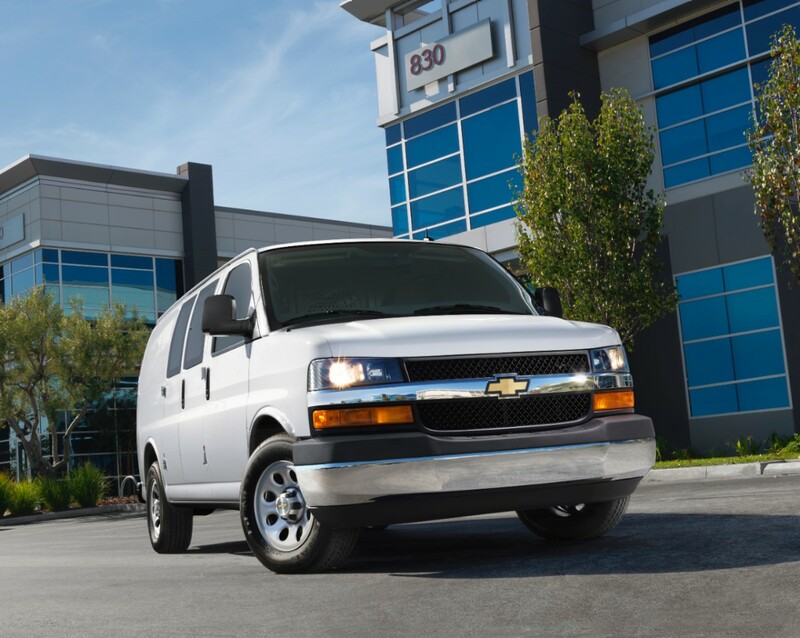 In Canada, Chevrolet Express deliveries totaled 904 units in Q4 2018, a decrease of about 1 percent compared to 915 units sold in Q4 2017. During the complete 2018 calendar year, Express sales were flat at 0 units. In Mexico, Chevrolet Express deliveries totaled 179 units in Q4 2018, a decrease of about 39 percent compared to 294 units sold in Q4 2017. During the complete 2018 calendar year, Express sales decreased about 40 percent to 630 units. 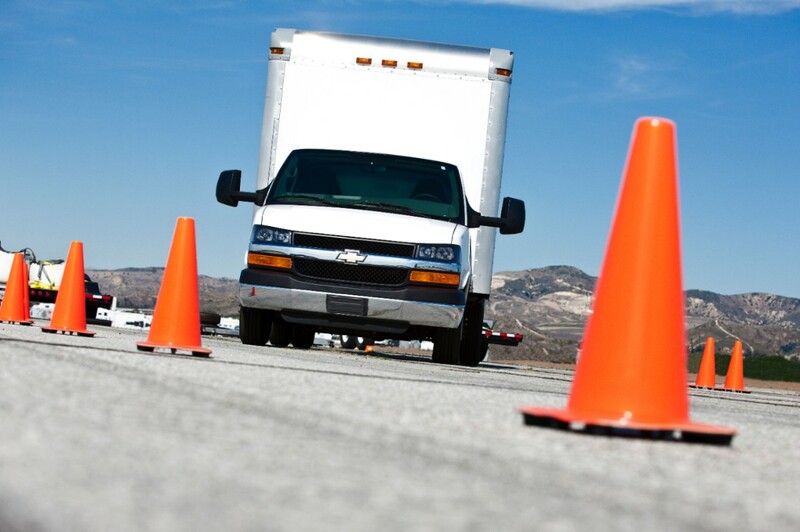 The sales performance of the aging old but trusty Chevy Express was good enough to take second place in the segment during the quarter, behind the Ford Transit in first place (see Ford Transit sales). Though second place doesn’t sound too bad, we should note that the Transit outsold the Express by 8,788 units, or nearly by 50 percent. 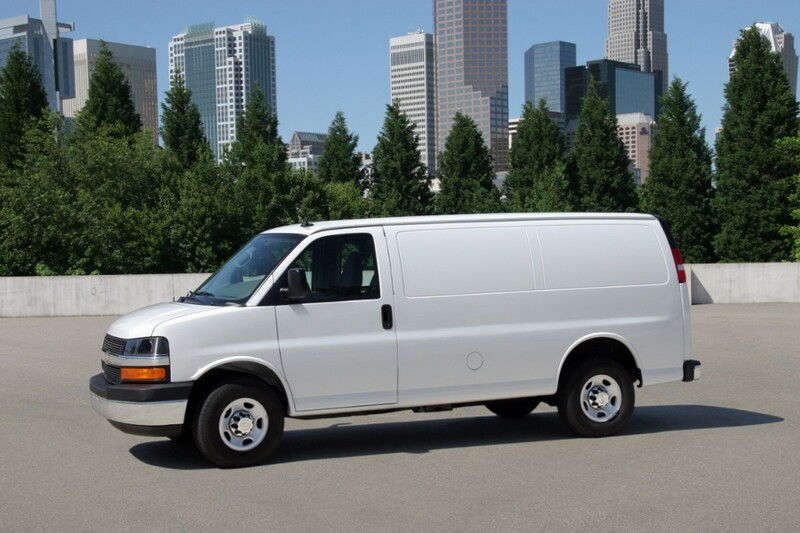 To its credit, the Express outsold the Ram ProMaster (see Ram ProMaster sales), Ford E-Series (see Ford E-Series sales), the Nissan NV, and the Express’ twin – the GMC Savana (see GMC Savana sales). 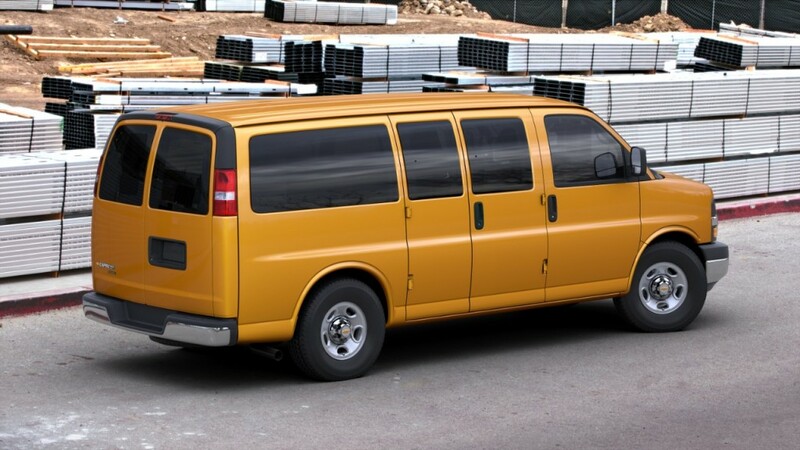 However, sales of the Ram ProMaster climbed at a very significant rate of 75.65 percent. 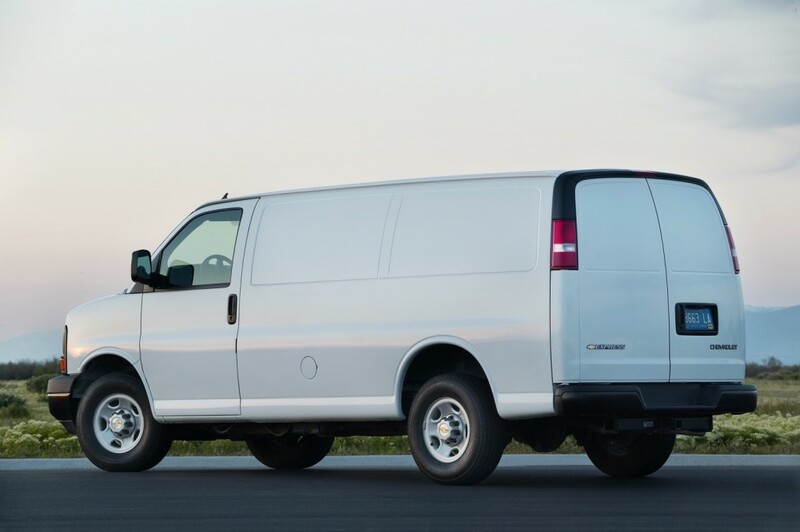 Furthermore, sales of the Express and Ram ProMaster outpaced the segment’s 9 percent average growth rate during the quarter. It’s also worth noting that the Transit and E-Series offerings of GM cross-town rival, Ford Motor Company, saw cumulative deliveries of 42,718 units, accounting for roughly 48 percent of the segment during the quarter. Meanwhile, GM’s offerings – consisting of Chevy Express and GMC Savana sales – saw cumulative deliveries of 25,448 units, or roughly a 29 percent share – significantly less than that of the Blue Oval. Even so, the fact that the Express (and Savana) can garner as many deliveries as they do is quite impressive, given that GM’s twin vans are the oldest vehicles in the segment that have seen very few changes over the past two decades. 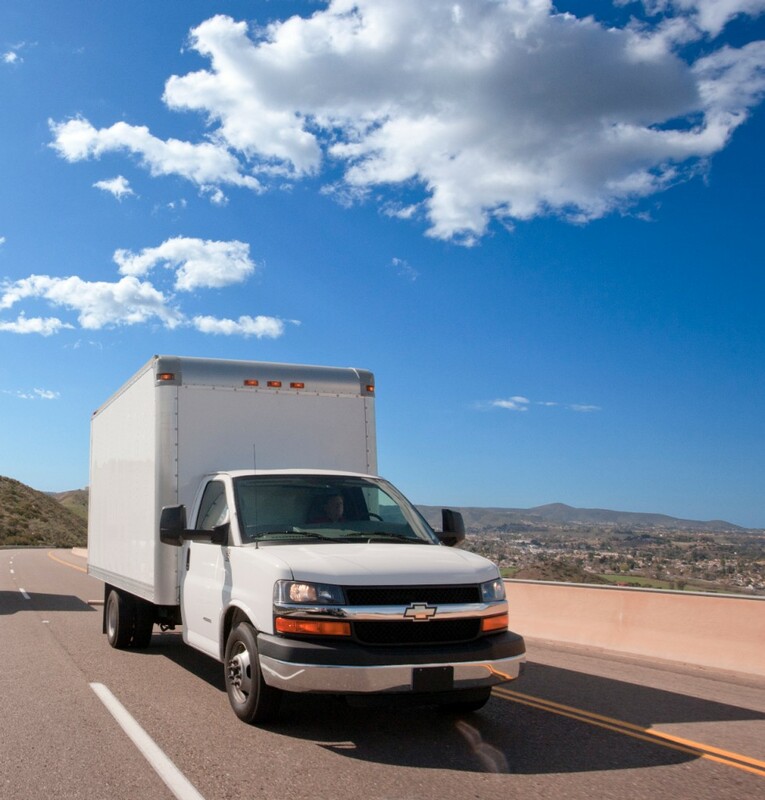 The full-size mainstream van segment, which includes passenger, cargo, and cutaway/chassis cab models, expanded 9.93 percent in Q4 2018 and 3.64 percent during the complete 2018 calendar year. The Express is an archaic relic that traces its roots to the 1990s. In fact, it’s the oldest product in the Chevrolet lineup… by a wide margin. Even so, it remains a good seller for Chevrolet and General Motors, and the growth rate in the fourth quarter was nothing short of impressive. We attribute the Express’ sustained sales performance to the product being cost-effective to buy, upfit, operate and maintain, despite the availability of significantly newer and more competitive products such as the Ford Transit, Nissan NV and Fiat/Ram ProMaster. 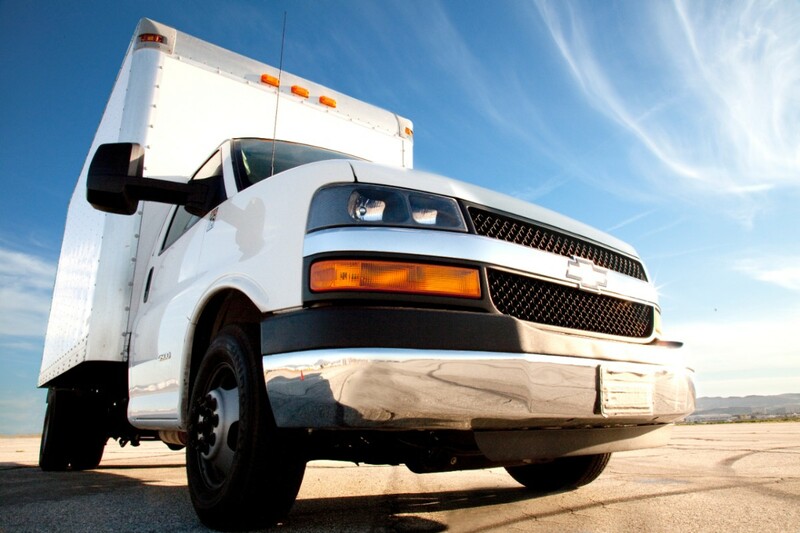 Working in the Express’ favor is a well-established market for up-fitters who prepare the vehicles for various commercial duties. Additionally, we believe that the 2.8L Duramax Turbo-Diesel LWN engine and 8-speed automatic transmission (M5U) are also responsible for generating increased interest in the model. The new powertrain combination was introduced for the 2017 model year. IF they only would make a short wheel base model again. Had a 1977 cargo van I converted to 4×4 using Suburban front axle and NP 205 part time transfer case. Best Chevy I EVER owned. Sadly, had to sell for child custody battle. Won the kids, lost the Van. Better deal winning the kids. Sure would love to build another. Just sayin’. As Arnold Schwarzenegger said in Terminator Genisys, “Old, not obsolete!”. It’s nice to read some good Sales News from GM once again for a change, the past few weeks alone appeared to be quite troublesome when it came to Sales Decrease Numbers falling within 30 to 40%, even on some of the vehicles that were not planned to be put on the “Chopping Block” anytime soon. But as this Government shutdown continues, we will still have a lot to be concerned with for the time being. Just a box on wheels but a rare honest product in today’s automotive landscape, with just the sensible updates, such as the DMAX. Not a brand spanking new, engine stop this, electronic gizmo that, only to be replaced with something so much cooler in a year in a half thing. It doesn’t pretend to be anything it isn’t. I sure wish they would still offer the V8 Duramax as an option….. 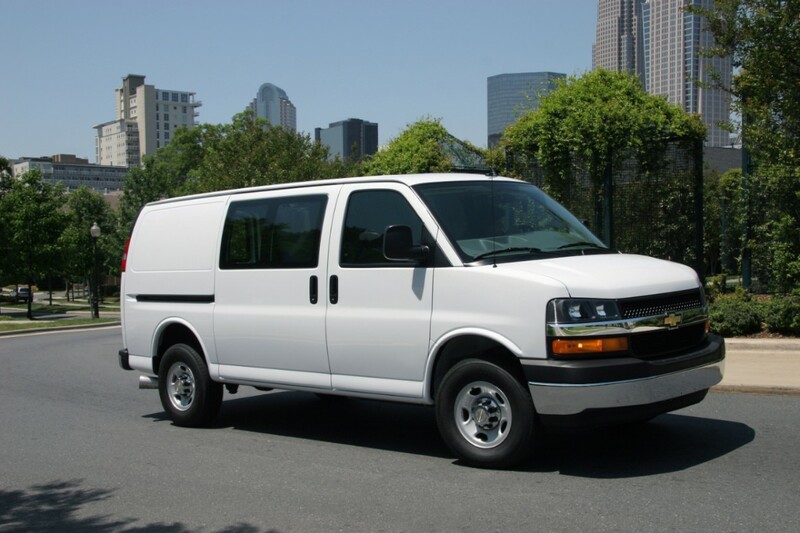 The sales of the Chevy Express increased by roughly the same number as those of the GMC Savana decreased.